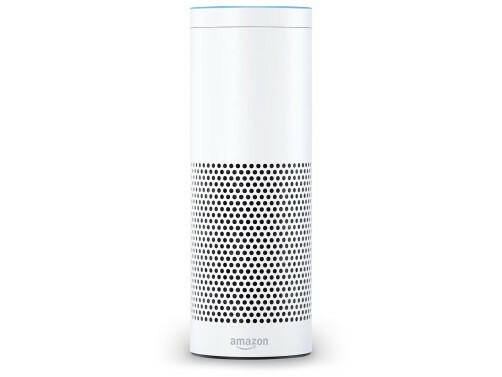 Introducing the car2go Skill for Amazon Alexa! Now you can control the car2go app hands-free, with just the sound of your voice. car2go is free-floating carsharing without fixed rental stations. You can rent and park the car everywhere in the Home Area of your city. Drive whenever, wherever, without owning a car. All you need is the app. Whether you're running late for work or busy packing before rushing to the train station, Alexa can help you find and reserve your next car2go hands-free and more importantly – stress-free! Level up your carsharing experience by using car2go and Amazon Alexa to find and reserve cars. To enjoy all the benefits from the car2go Alexa skill, all you need is the car2go app. Not a member yet? Sign up now! 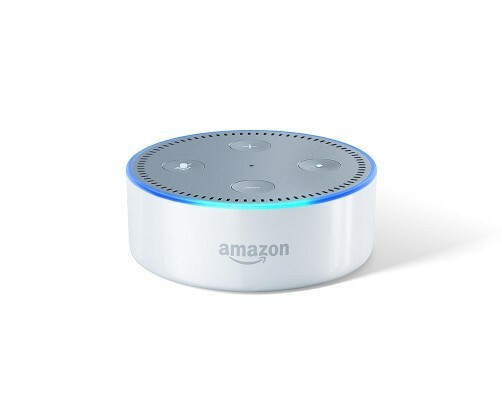 To use the car2go Skill on your Amazon Echo or Echo Dot device, simply go to the Alexa Skills store on your desktop or via the Alexa mobile app, download the car2go Skill and enable it. Here are the voice commands that can help you interact with car2go via Alexa. Log into your car2go account. And you're set! 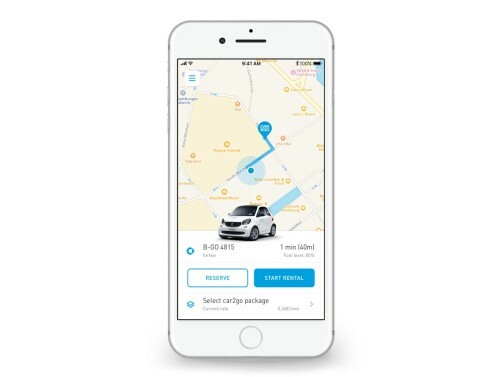 Whether you just need a quick ride for a meeting in town or pick up the whole family at the airport, Alexa can help you book the right car2go vehicle for the right situation.